The decision will be published in the EU Official Journal on 13 March. On 12 March 2018, the Council of the EU prolonged the restrictive measures over actions undermining or threatening the territorial integrity, sovereignty and independence of Ukraine for a further six months, until 15 September 2018. The measures consist of asset freezes and travel restrictions. They continue to apply to 150 persons and 38 entities, the Council said. The decision will be published in the EU Official Journal on 13 March 2018. "Other EU measures in place in response to the Ukraine crisis include economic sanctions targeting specific sectors of the Russian economy, currently in place until 31 July 2018; restrictive measures in response to the illegal annexation of Crimea and Sevastopol, limited to the territory of Crimea and Sevastopol, currently in place until 23 June 2018," the Council said. 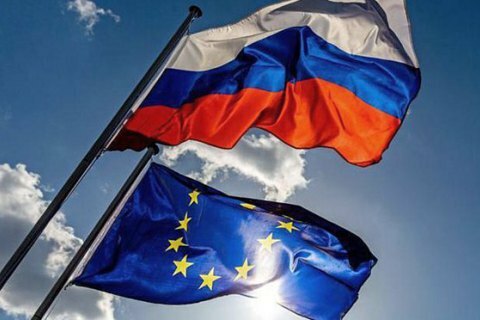 The EU first introduced trade and restrictive measures against Crimea in the summer of 2014.